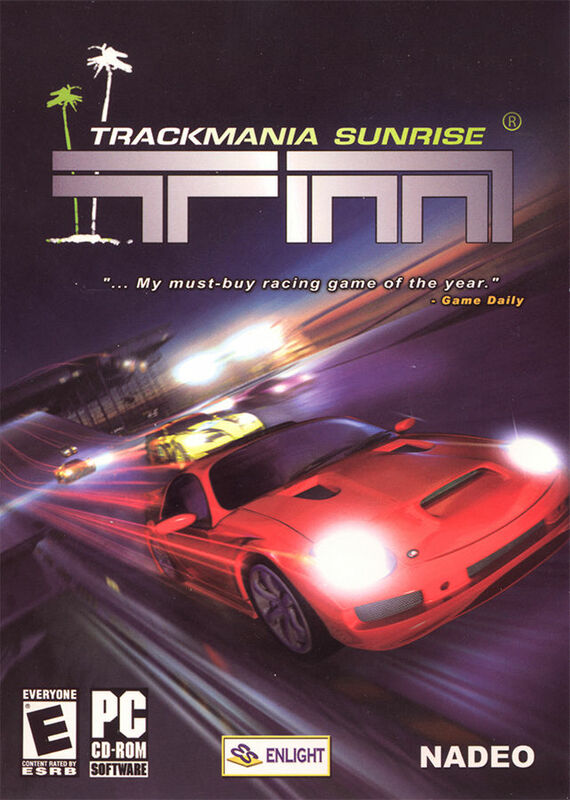 What is the car on the TMS cover? Was it supposed to be in the game but got cancelled, or is it some third party car that made it to the cover for whatever reason? p.s. Sorry if this has been answered before, I'm new here.